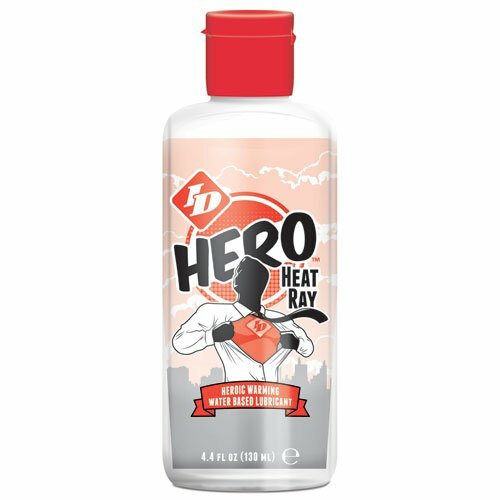 Turn up the heat with glycerin and paraben free Hero Heat Ray. Hero Heat Ray gets along well with others and plays nicely with others, especially with Cool Blast. Water-based Heat Ray ignites your escapades for a "POW! ZING!" experience.